Calling all Movers and Shakers! 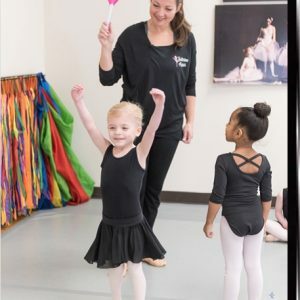 Move With Miss Kim is a creative movement class for your child. Creative movement combines music and movement while working on gross motor skills, encouraging imagination, and creating positive energy. Creative movement is a great way to channel excessive energy and “reset” the brain. 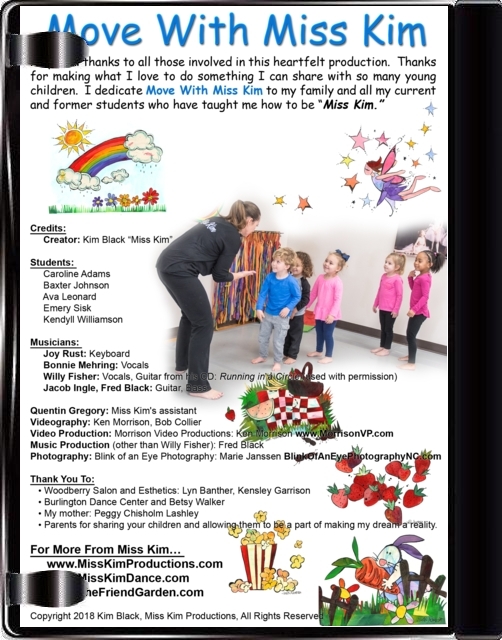 “Miss Kim” will engage your child with her captivating teaching style. This DVD Video is a wonderful addition to any preschool classroom or home. Age range: Toddlers and Children 2-6. Scroll down to watch DVD trailer! Note: DVDs ship directly from our manufacturer. If you order DVDs and other items such as a book, there will be 2 shipments. About our DVD: These DVDs will play on most all newer DVD players and computers. Older DVD players may not play them. Also, Windows 10 requires 3rd party software to play DVDs. You can now stream this DVD on Amazon – search for it! Calling all Movers and Shakers! 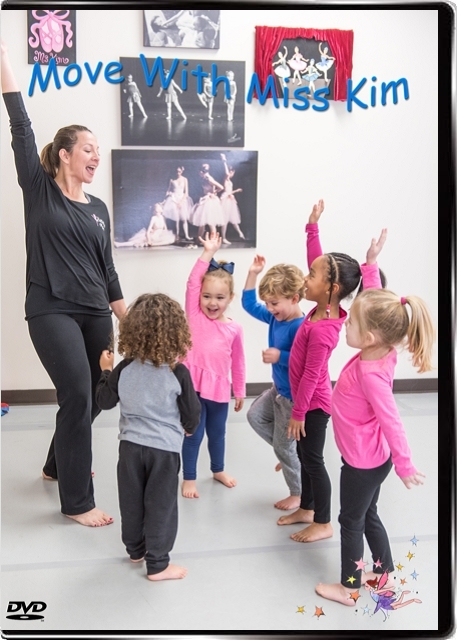 Move With Miss Kim is a creative movement class for your child. Creative movement combines music and movement while working on gross motor skills, encouraging imagination, and creating positive energy. Creative movement is a great way to channel excessive energy and “reset” the brain. 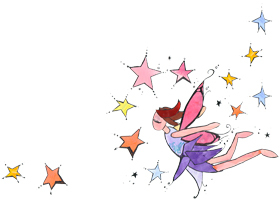 “Miss Kim” will engage your child with her captivating teaching style. This DVD Video is a wonderful addition to any preschool classroom or home. Age range: Toddlers and Children 2-6.